We are ideally suited for private business meetings for up to 12 people where we can provide refreshments from coffee and biscuits to a gourmet meal. Our food, at whatever level, comprises only the finest ingredients and can only serve to enhance your reputation by having chosen us for your venue. We have free Broadband facility available, as well as a photocopier and fax machine. 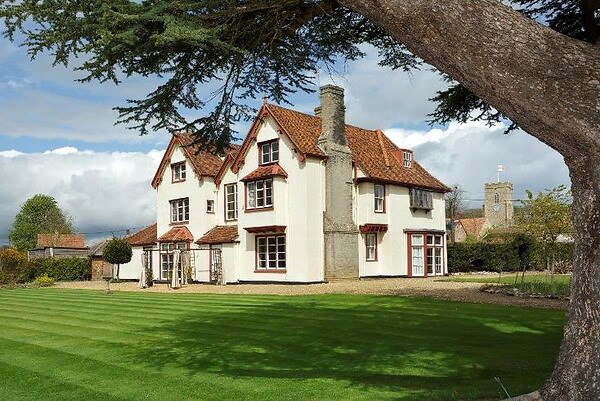 "Haughley House is in an historical setting in a quiet, discreet environment. We offer a country house atmosphere with fine furnishings suitable for your small prestigious meetings without the high cost that would normally be associated with this type of venue. You will see that quality is paramount. We are also able to offer overnight accommodation for up to six guests in one twin and two double en suite rooms.